Beethoven and Schubert Event homeCustomer reviews HamiltonThe PromNetworkTo Kill a MockingbirdKiss Me KateHadestownOklahoma! Pieces by the legendary composers, Beethoven and Schubert. Why See Beethoven and Schubert? Ivan Fischer, director of a number of successful opera productions, proudly conducts the New York Philharmonic at the David Geffen Hall in an event which will enlighten the audience with three classically sublime pieces by the great Beethoven and legendary Schubert. featuring soprano Miah Persson, who is taking on the role of a young alpine shepherd. The original was a request by Schubert's friend, who asked for a showpiece that would allow her to express a wide range of feelings. A sunny and cheerful light instrumentation which recalls symphonies of Joseph Haydn, whom Beethoven had studied a decade before. It was described by Berlioz as 'an angel singing at the gates of paradise'. 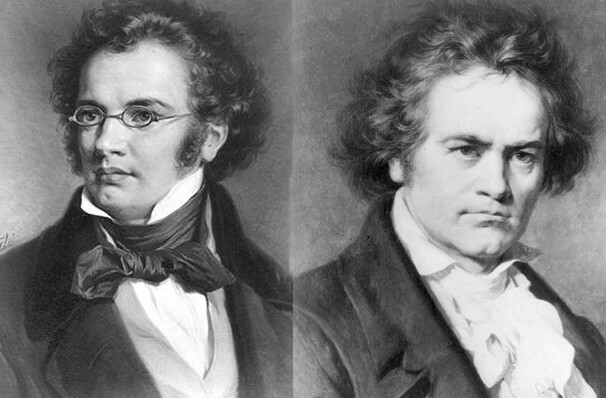 Seen Beethoven and Schubert? Loved it? Hated it? Sound good to you? 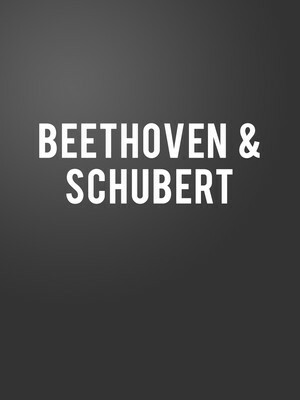 Share this page on social media and let your friends know about Beethoven and Schubert at David Geffen Hall at Lincoln Center. Please note: The term David Geffen Hall at Lincoln Center and/or Beethoven and Schubert as well as all associated graphics, logos, and/or other trademarks, tradenames or copyrights are the property of the David Geffen Hall at Lincoln Center and/or Beethoven and Schubert and are used herein for factual descriptive purposes only. We are in no way associated with or authorized by the David Geffen Hall at Lincoln Center and/or Beethoven and Schubert and neither that entity nor any of its affiliates have licensed or endorsed us to sell tickets, goods and or services in conjunction with their events.